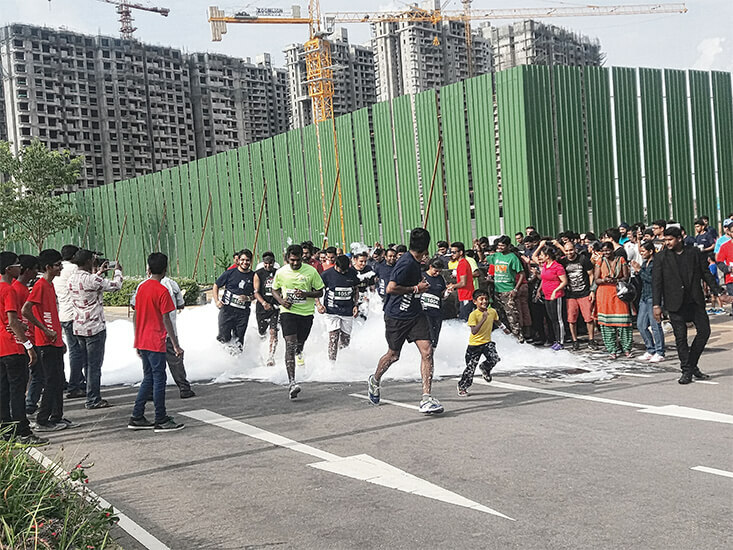 On World environment day, citizens from all ages, shapes, sizes and speeds to come together to have fun and support the cause of saving green cover. 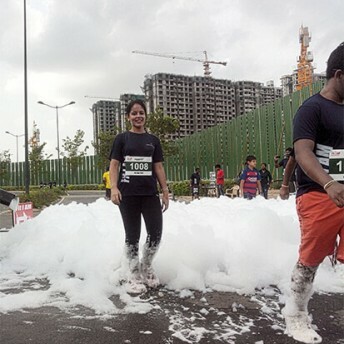 People ran in three categories 3K, 5K and 10K course and had the time of their life and kept you waiting for the next run. 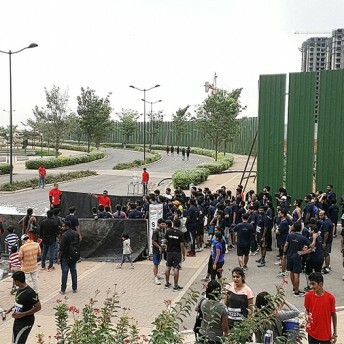 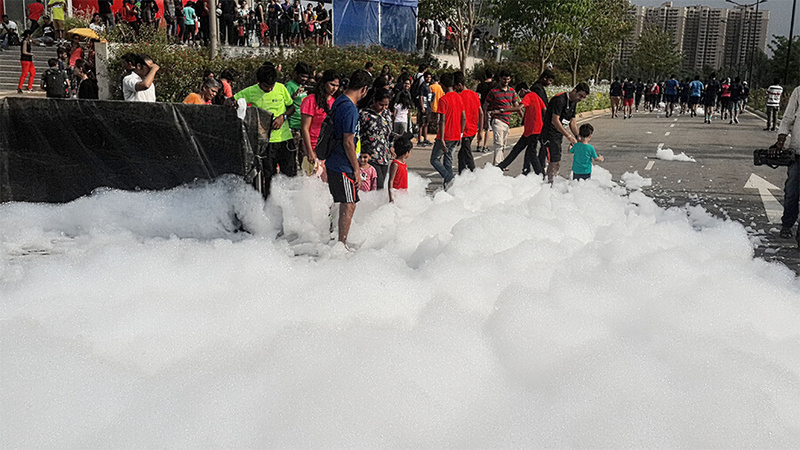 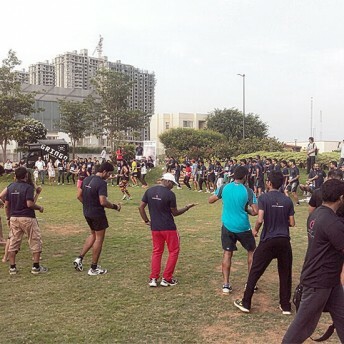 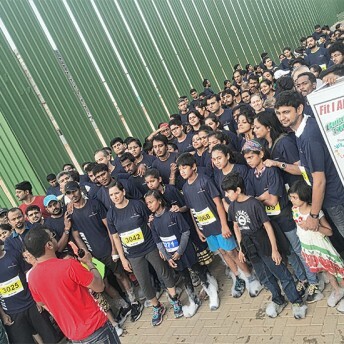 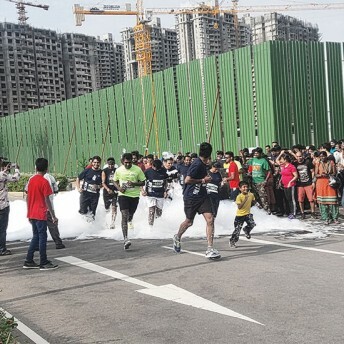 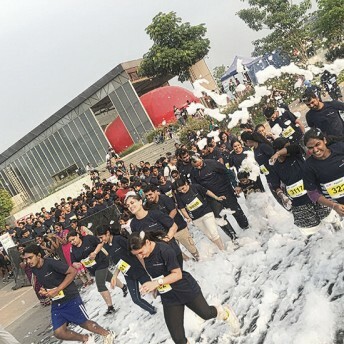 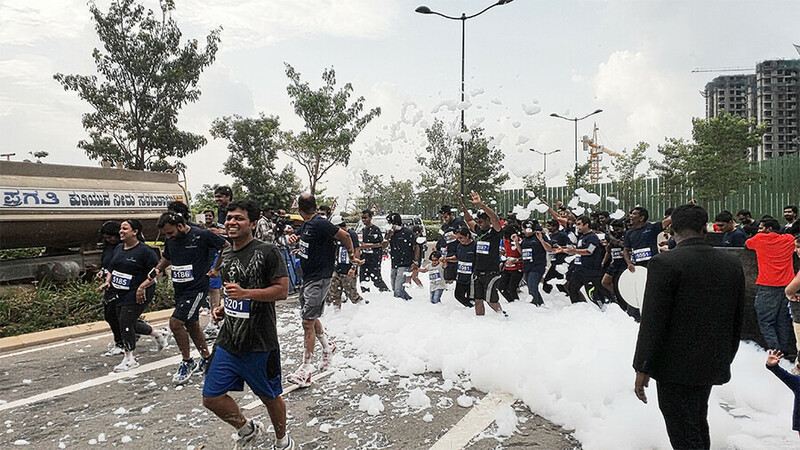 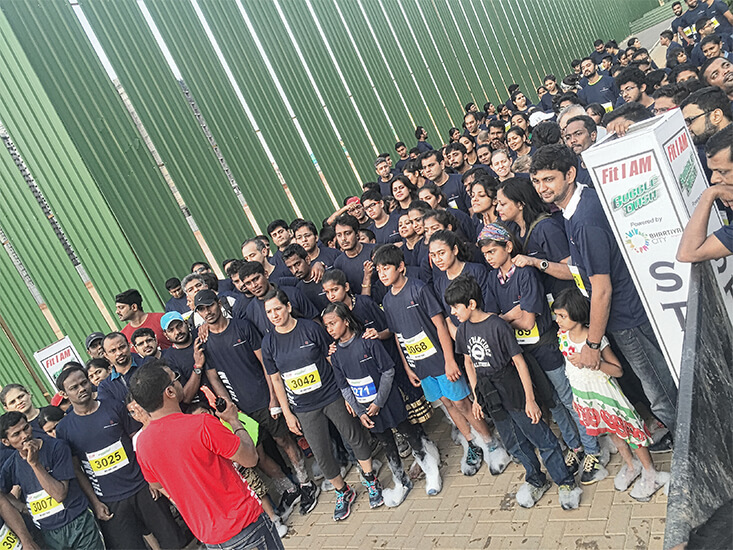 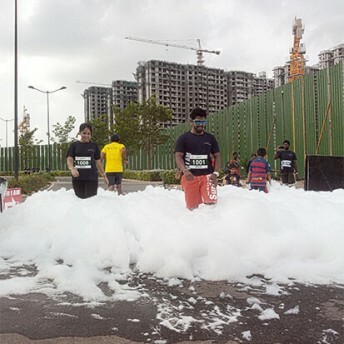 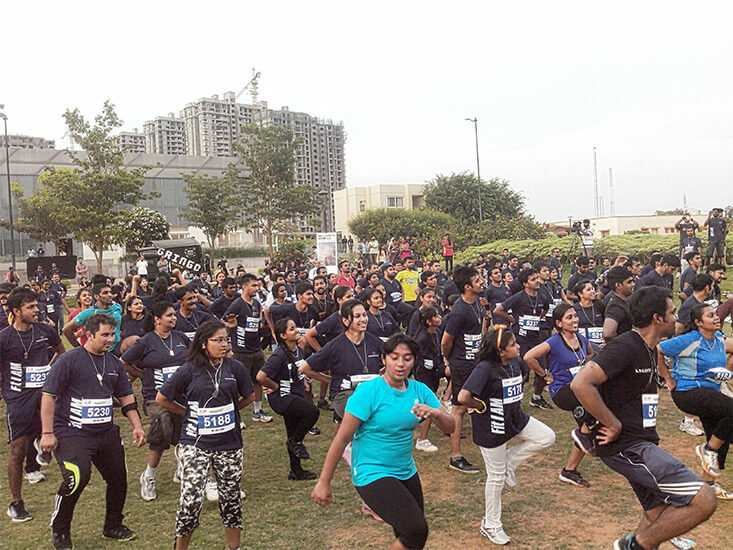 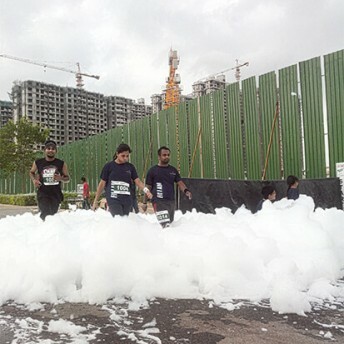 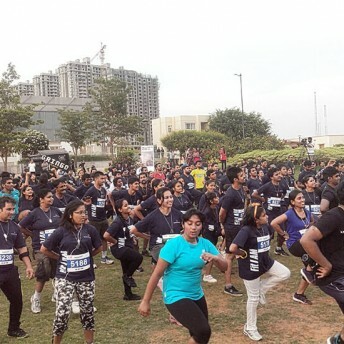 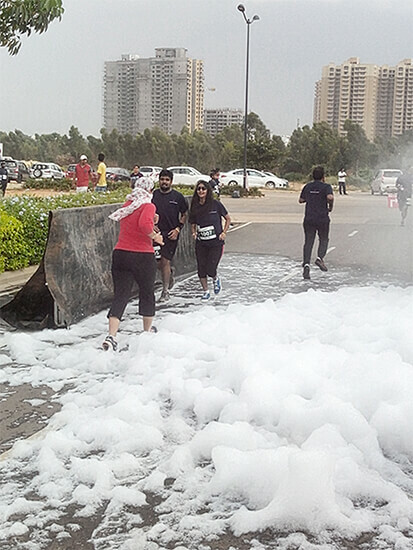 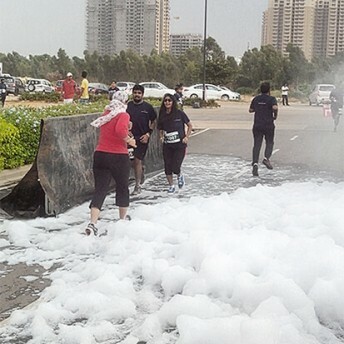 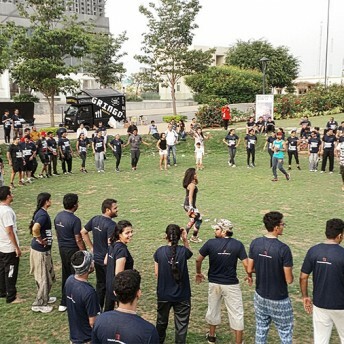 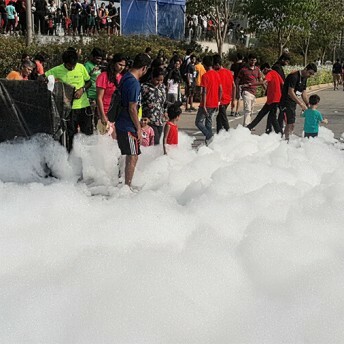 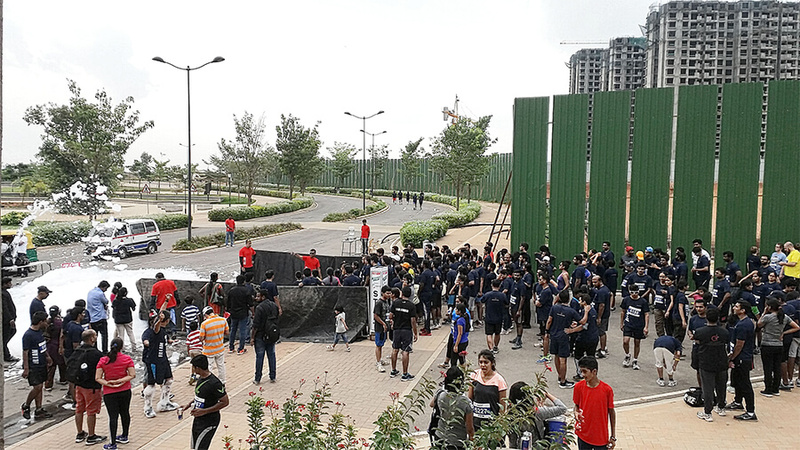 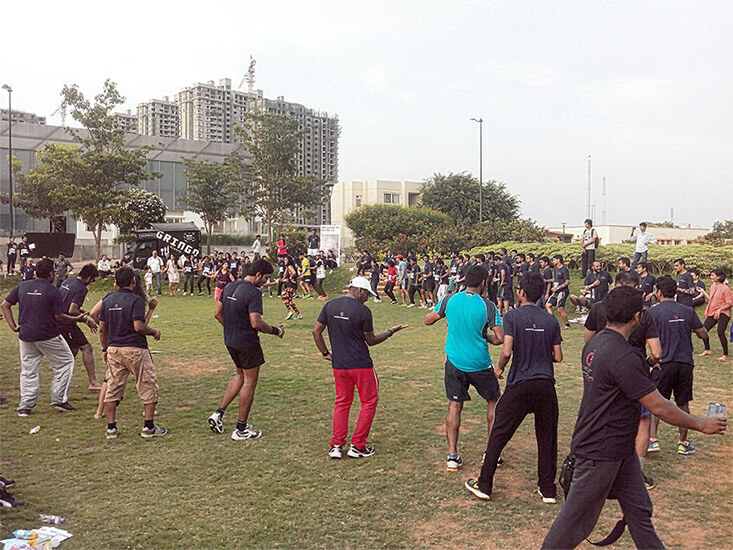 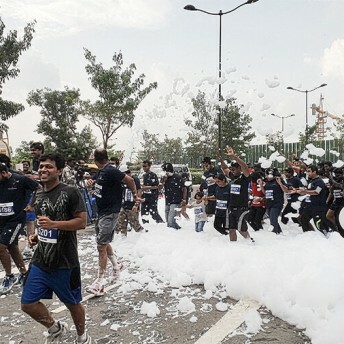 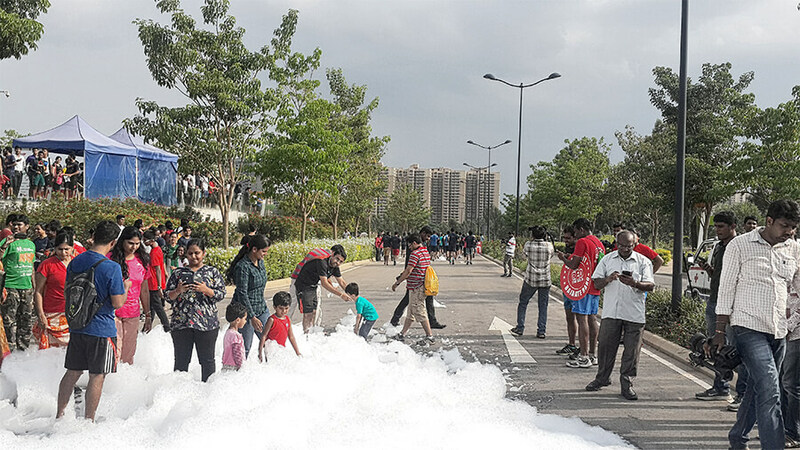 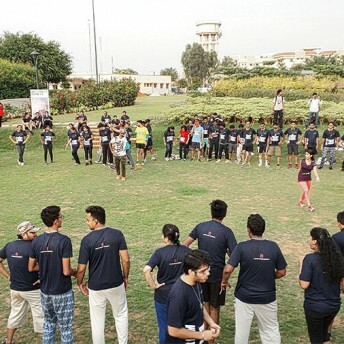 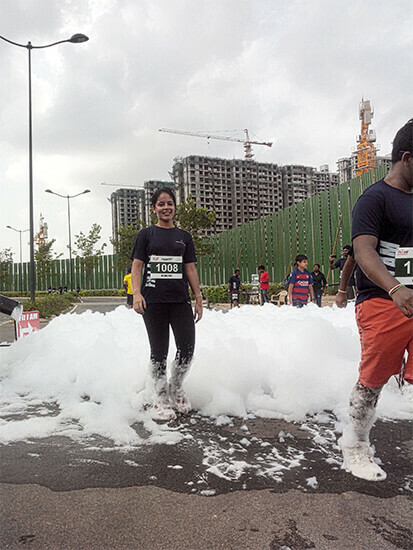 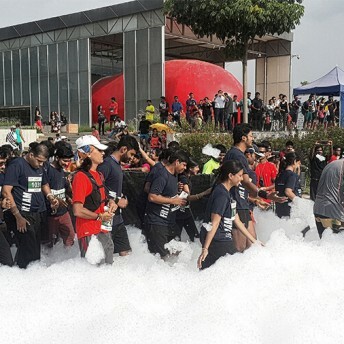 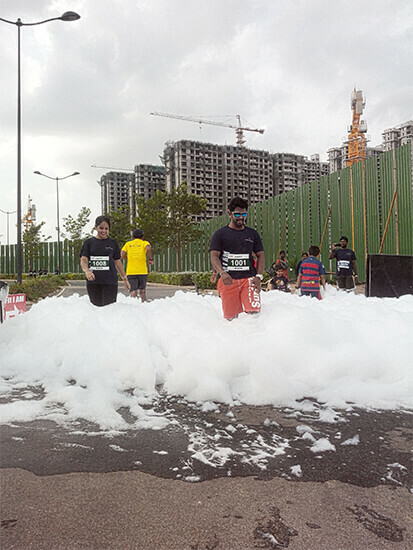 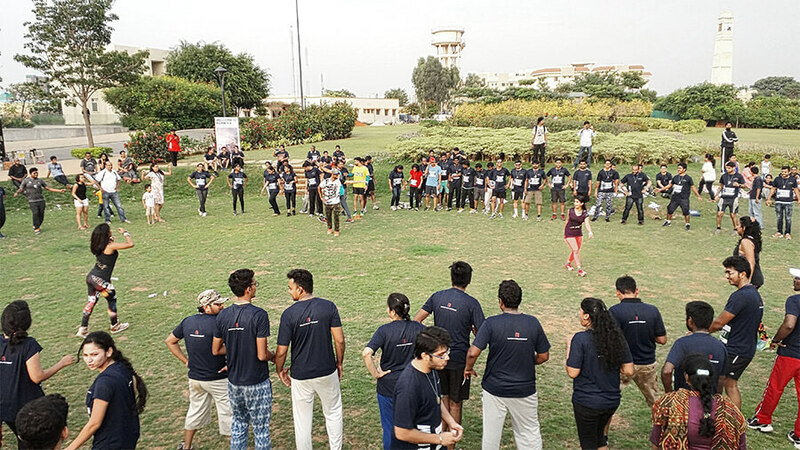 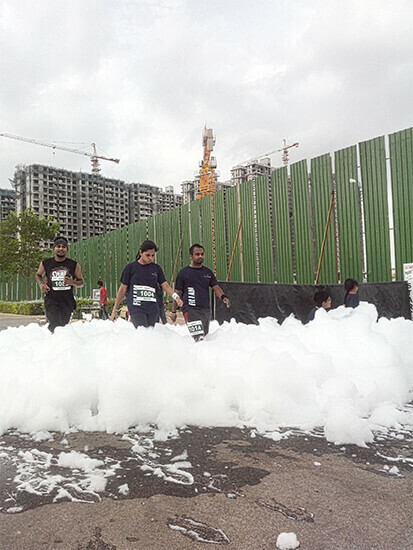 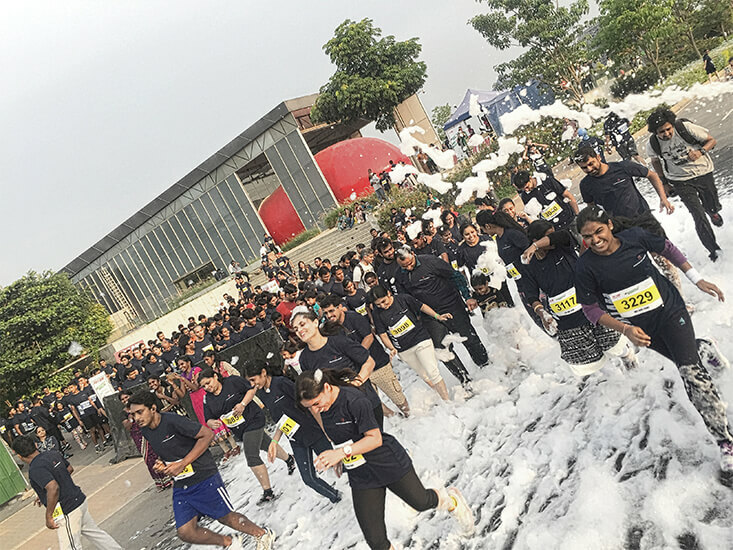 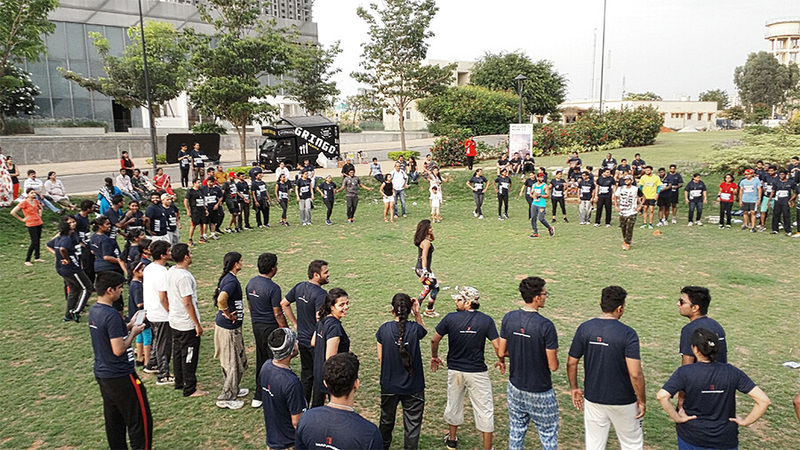 Participants were seen in their Bubble Dash t-shirts run, walk, dance and play across the circuit for absolute fun. 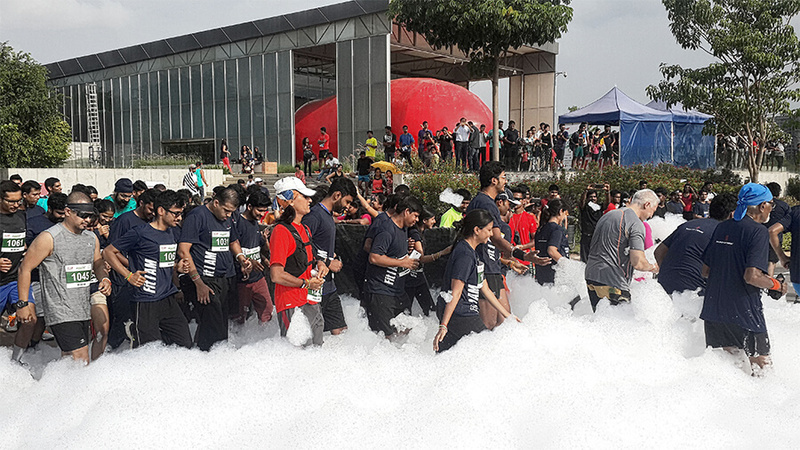 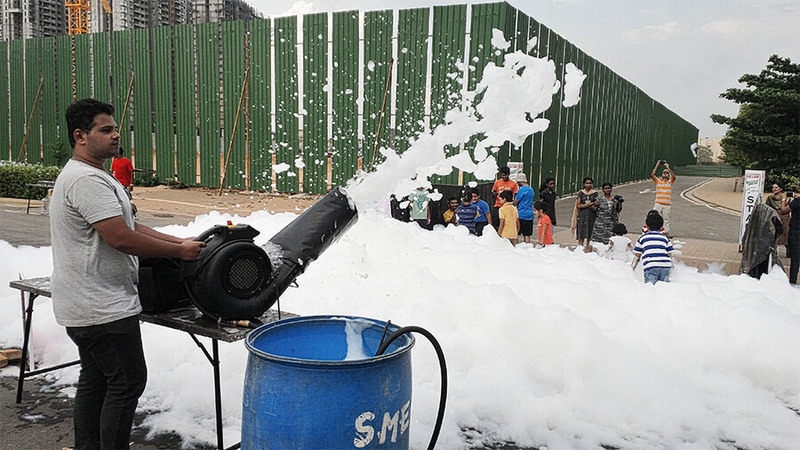 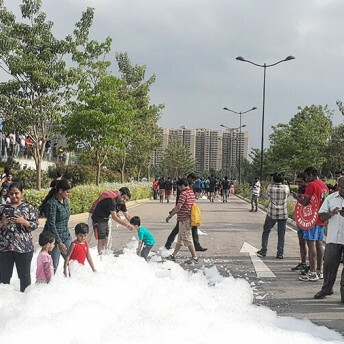 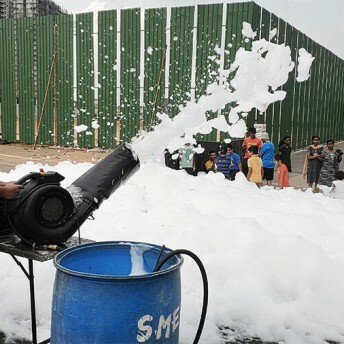 Bubble Dash is associated with fund raising for Say Trees Environmental Trust involved in environment conservation.